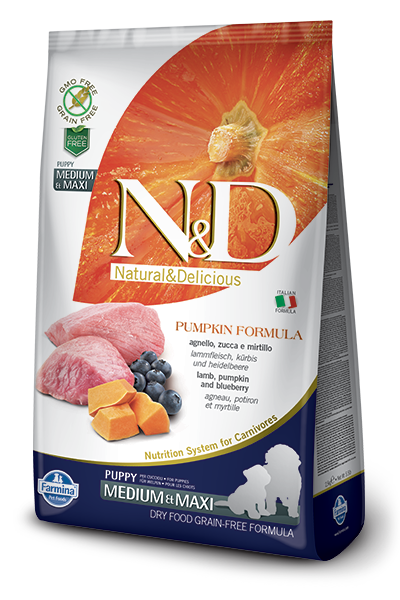 Years of scientific research in collaboration with the Chair of Animal Nutrition at the University of Naples Federico II led the Farmina Vet Research group to formulate a nutritional system designed for the nature of our four-legged family members. 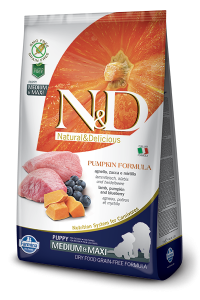 ​Natural & Delicious Grain-Free is comprised of 70% high-quality raw animal ingredients and 30% vegetables, fruits, vitamins and minerals. This formula contains no cereals and is 100% GMO-Free. Now available at Jenlyn Feed!